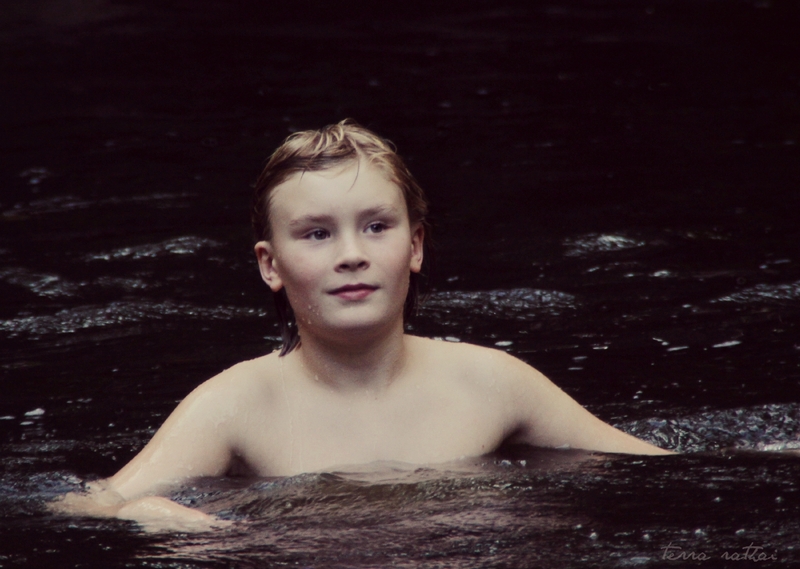 Posted on September 9, 2015 September 9, 2015 by Terra Rathai	This entry was posted in 365 Project - 2015, People, PHOTOGRAPHY, water and tagged black water, dark, family, Minnehaha Creek, Sawyer, son, swimming. Bookmark the permalink. That is very beautiful. Would you print one for me?